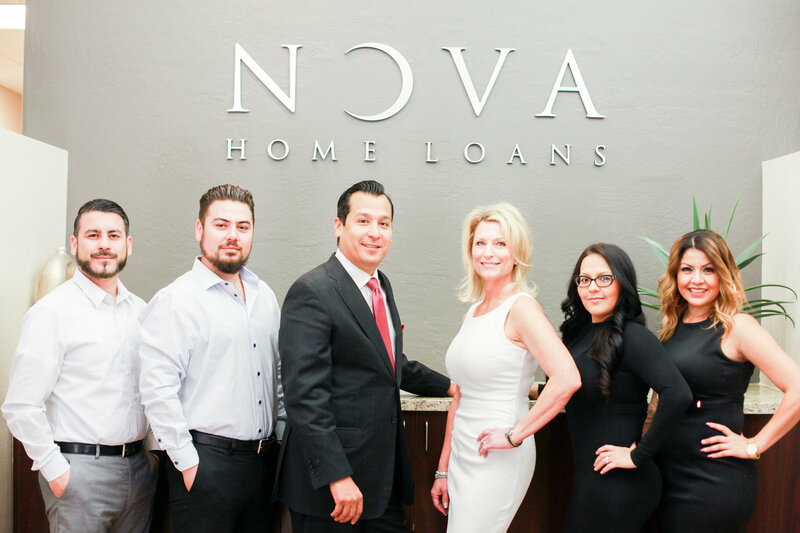 Personal commitment to professional excellence, coupled with a strong desire to help others, is the common thread among the Loan Officers with the A-Team and NOVA Home Loans. We often hear that the experiences that our clients have working with NOVA are far superior to those encountered at other lending institutions. We’re proud of that difference, and of the long lasting relationships we have forged with our clients, their friends and their families! 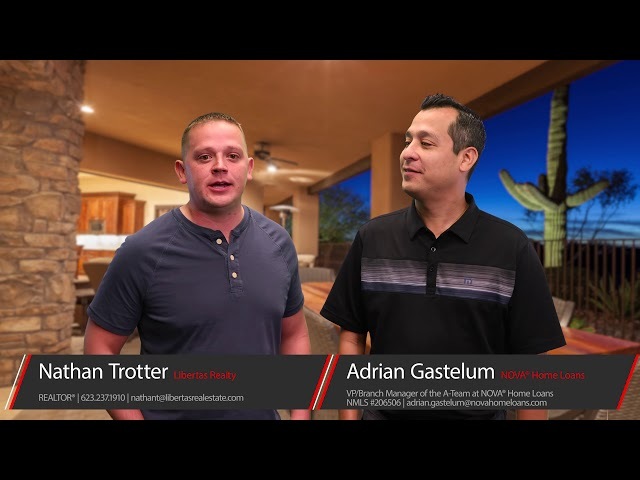 The A-Team At NOVA® Home Loans specifically since its inception in 2012 has been named in the Top 1% of Originators in the United States for 2015, 2016 and 2017 as well as finishing 2017 ranked #5 in the state of AZ for most FHA loans closed. 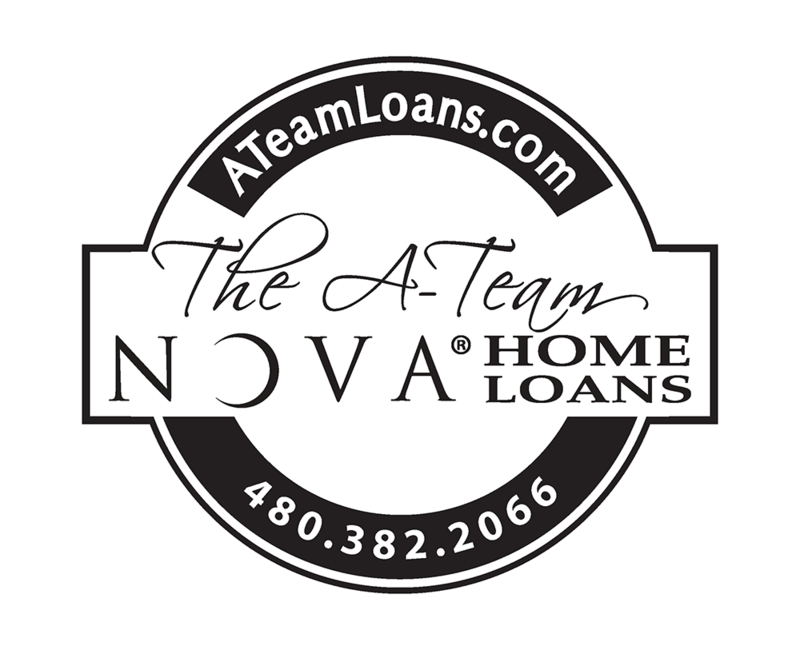 In 2017 The A-Team At NOVA® Home Loans ranked #1 in Peoria, AZ for both top Mortgage Lender and Mortgage Brokers as well as #1 for helping lower-credit buyers get into their dream homes! 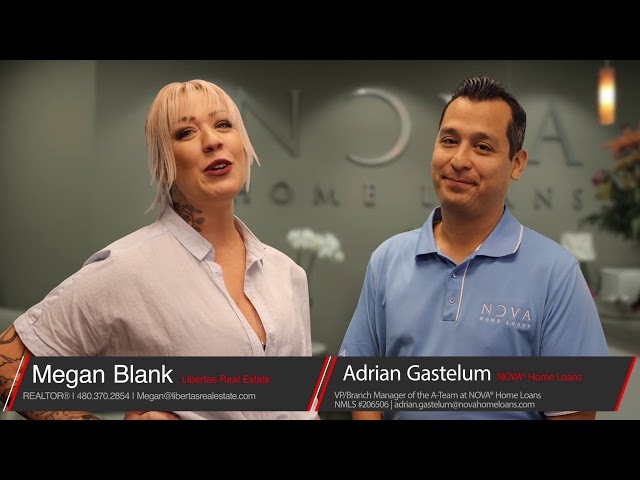 The A-Team At NOVA® Home Loans is run and operation by Vice President’s Adrian Gastelum and Anne Kanelopoulos, a dynamic duo that has made it their mission to provide service that creates a culture designed to put the client #1 above anything else. They both agree that this kind of culture is what makes the A-Team At NOVA® Home Loans the perfect choice for you in your new home search! 1. How would you rate your credit? 2. What is your household yearly income? 3. 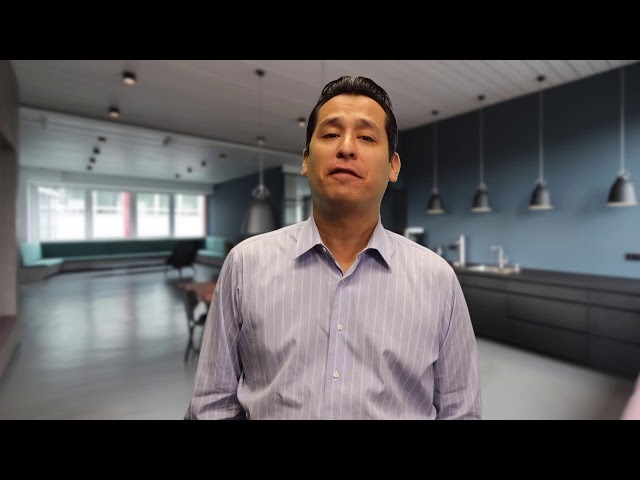 What (if any) is currently impacting your credit? 4. How much of a monthly payment do you think you could afford? Fill out this form and we will email you shortly! Congrats! You are a great fit for a new home loan!